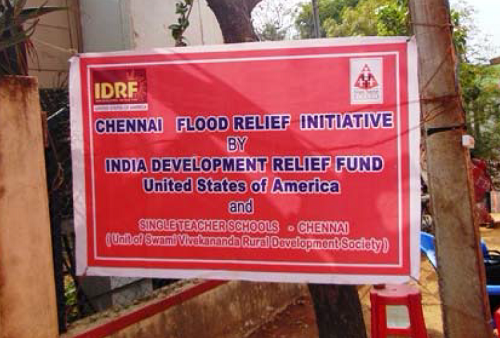 We express deep gratitude to you for your support to IDRF year after year. We are delighted to share with you the exciting news that IDRF has earned third consecutive 4-star rating from Charity Navigator. Read full June Newsletter here. ← IDRF Celebrates 30 Years!